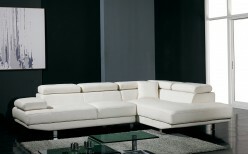 Modern sectional sofas add tremendous seating possibilities in your home, and Dallas and Fort Worth's Furniture Nation offers just that. 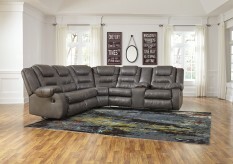 A small sectional sofa or large leather sectionals can create a home theater atmosphere, seat the whole family, and welcome friends to enjoy your home. 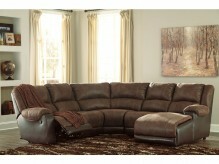 Living in North Richland Hills or Weatherford? 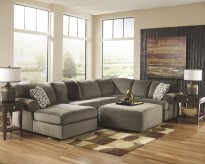 We sell outside Dallas, too! 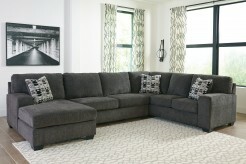 A beautiful sectional couch can add warmth and a family feeling to your living room, with various arrangements to suit your room’s layout. 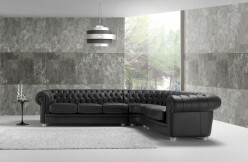 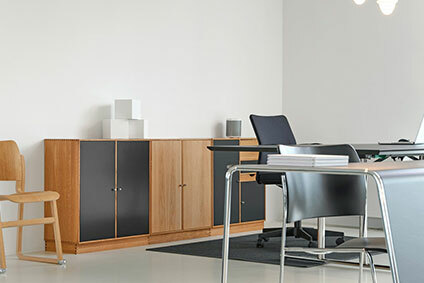 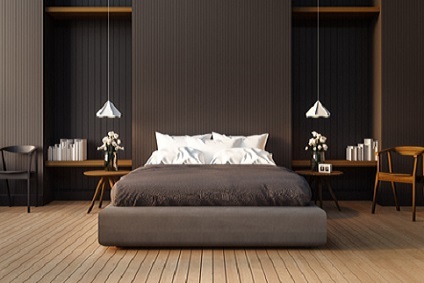 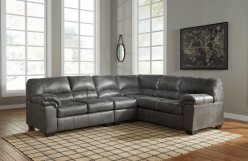 Left or right-facing sectional sofas, modern sectional sofas with a chaise lounge feature, and leather sectional sofas to handle active families—all of these and more can be found right here at Furniture Nation. Sometimes growing families are looking for cheap sectional sofas, but at Dallas and Fort Worth's Furniture Nation, “cheap” means affordable and durable. 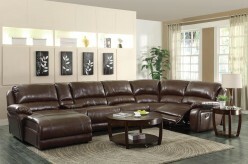 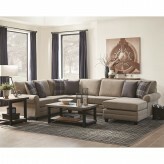 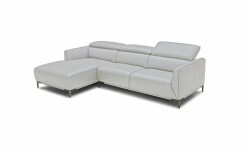 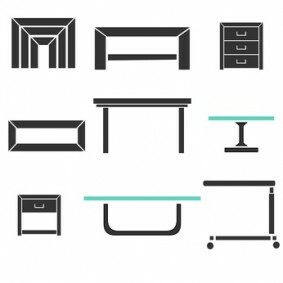 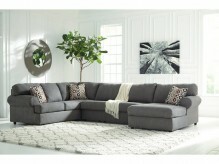 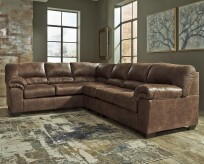 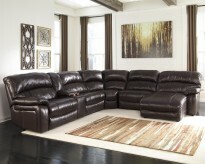 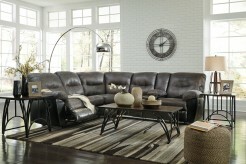 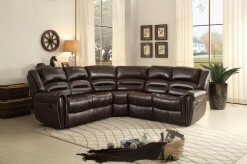 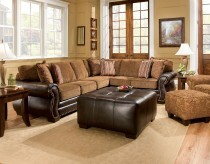 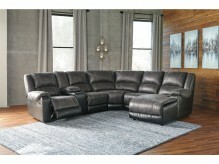 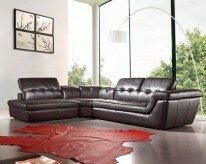 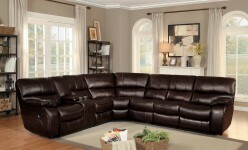 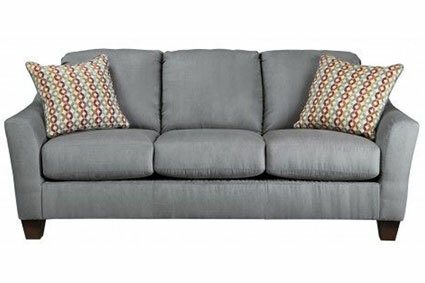 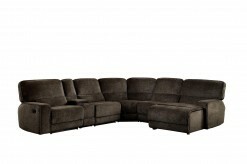 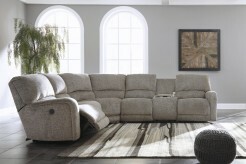 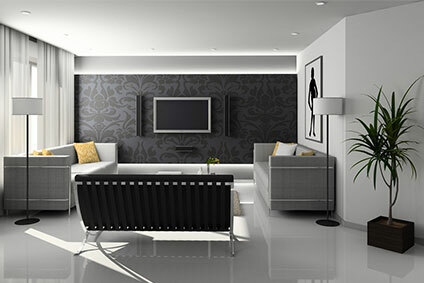 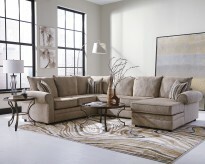 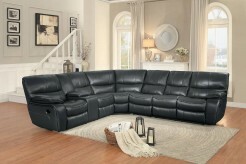 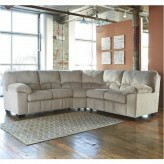 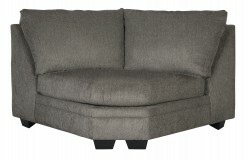 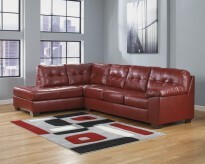 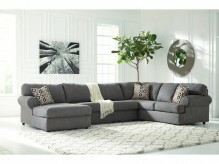 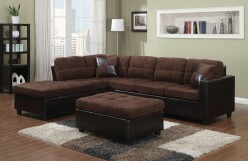 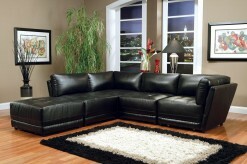 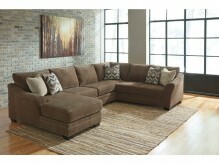 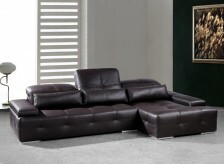 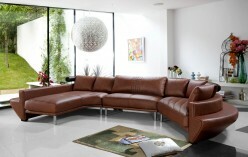 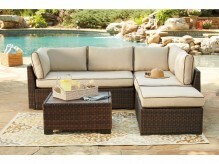 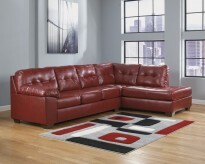 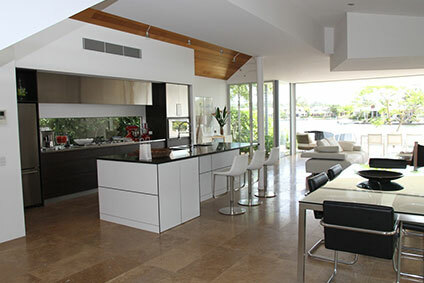 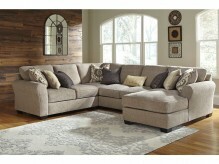 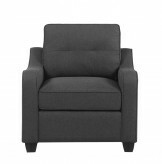 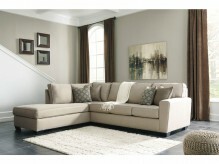 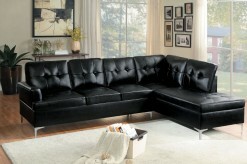 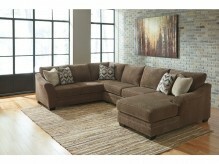 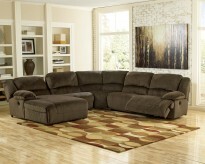 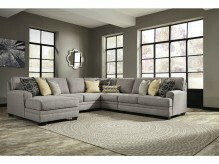 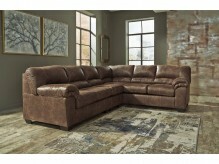 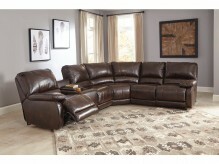 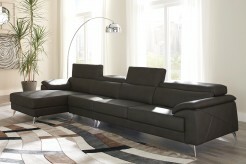 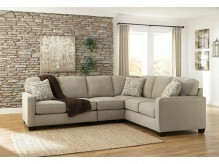 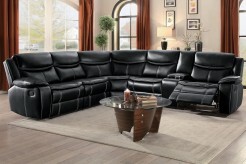 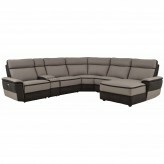 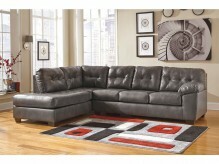 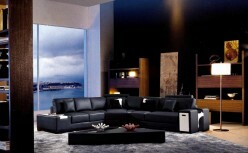 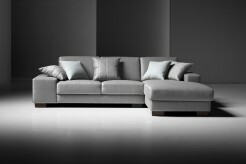 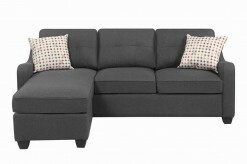 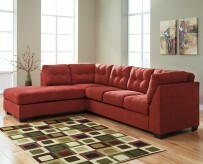 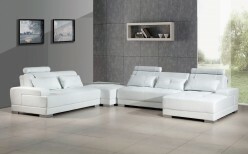 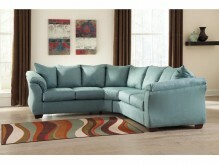 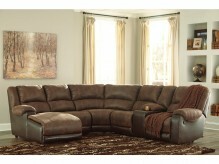 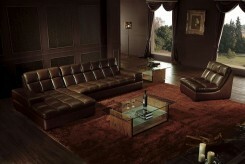 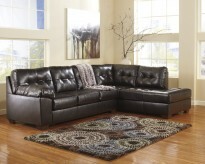 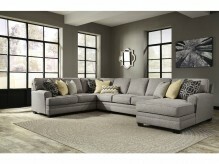 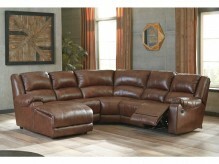 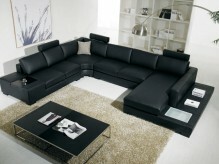 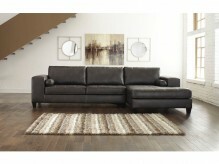 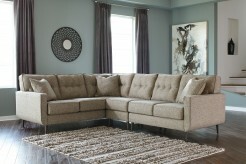 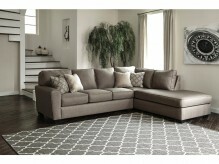 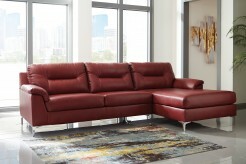 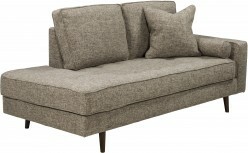 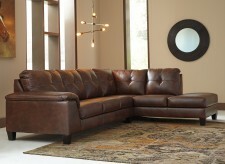 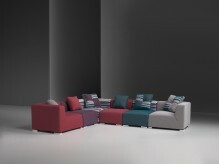 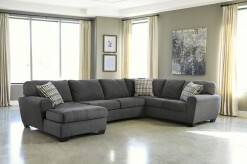 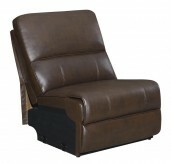 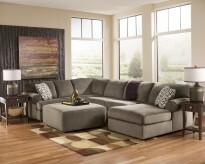 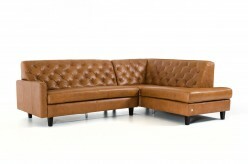 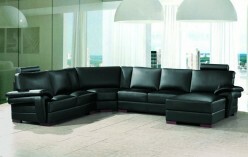 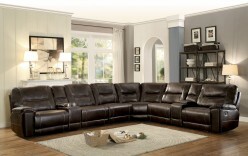 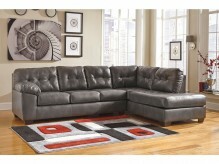 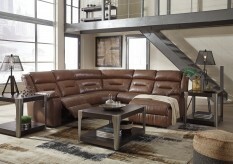 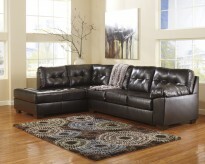 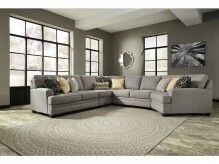 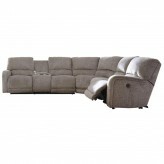 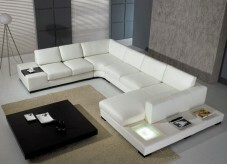 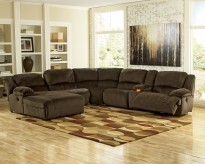 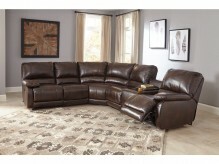 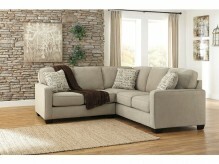 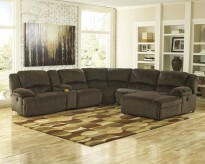 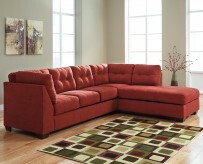 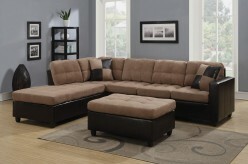 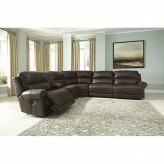 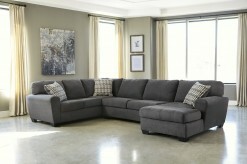 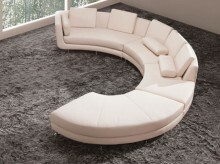 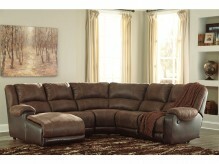 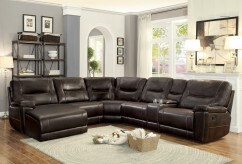 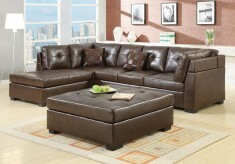 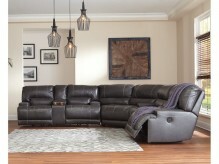 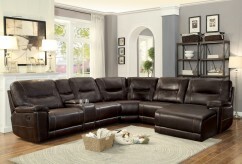 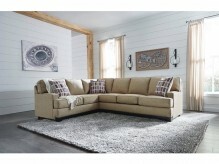 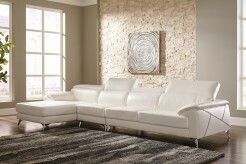 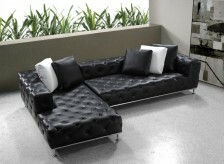 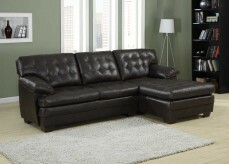 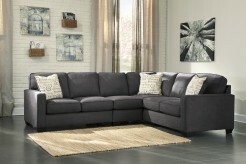 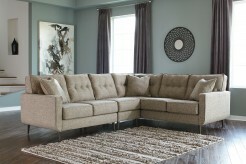 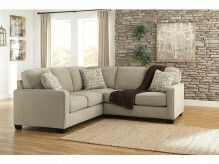 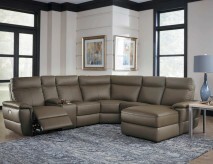 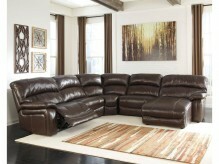 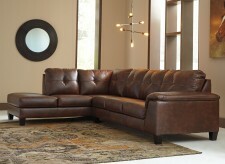 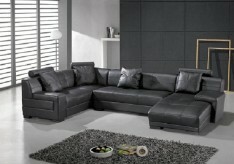 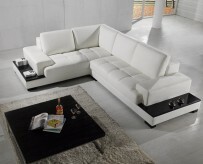 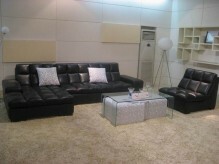 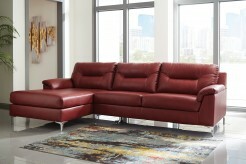 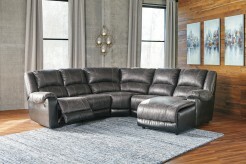 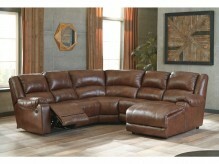 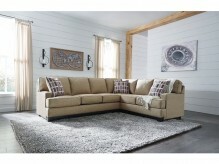 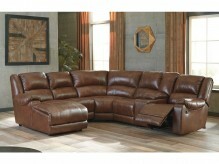 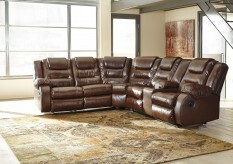 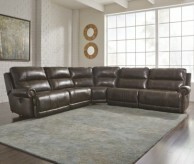 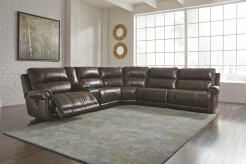 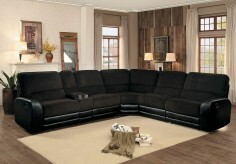 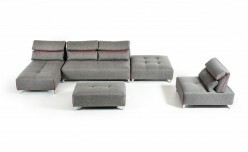 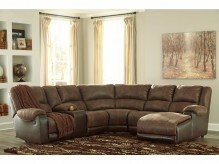 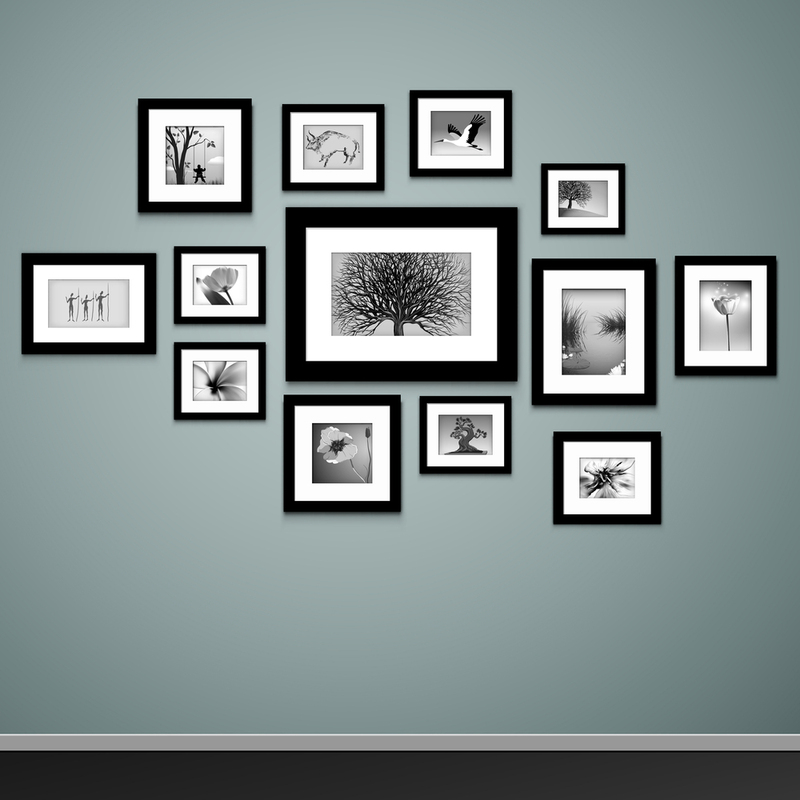 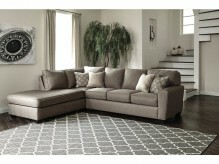 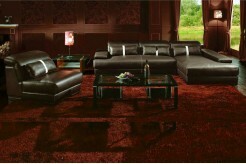 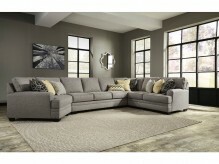 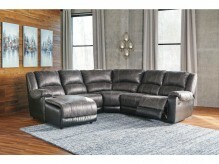 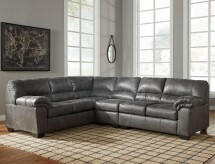 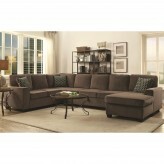 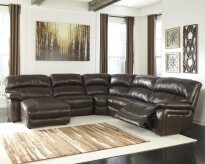 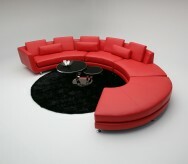 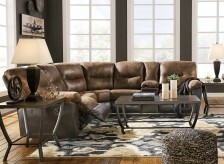 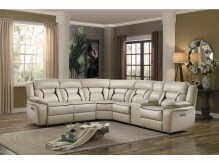 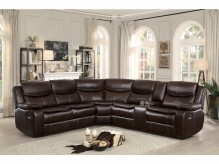 We carry a large selection of sectional sofas and sectional couches to suit any home and family. 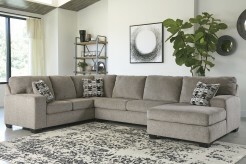 Stop by Furniture Nation showroom in Dallas today, and let our friendly staff show you a modern sectional sofa to compliment your style, budget, and personality. 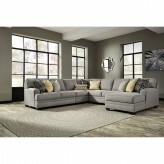 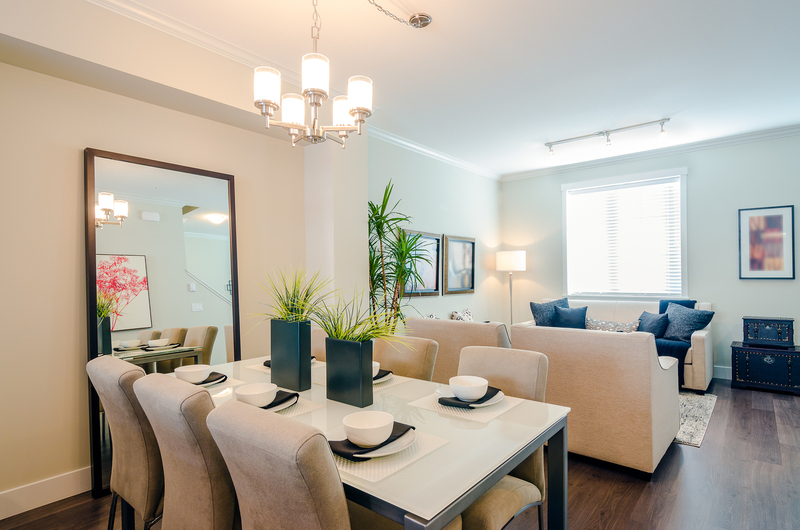 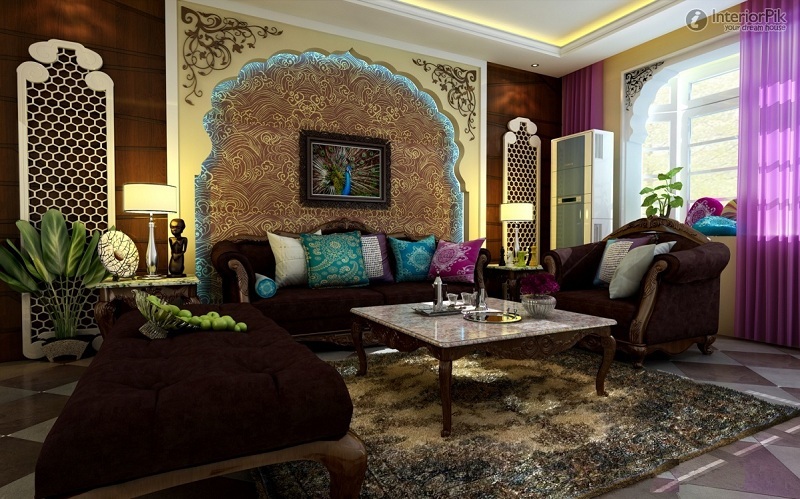 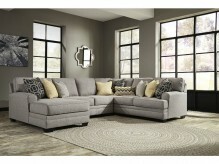 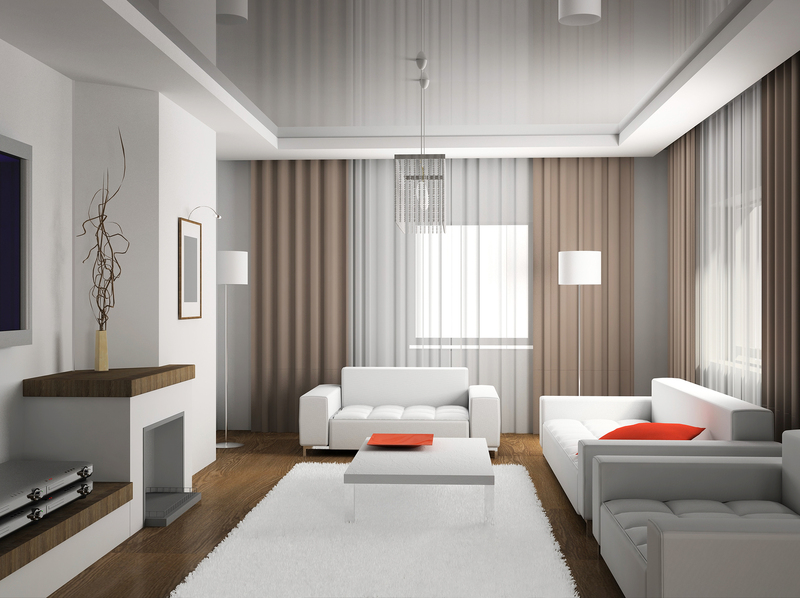 You’ll love your new living room complete with a beautiful sectional sofa.